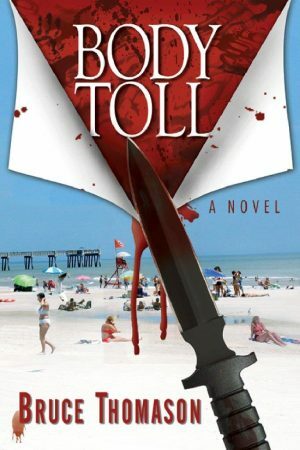 Clay Randall and his team are once again investigating murder and mayhem in the scenic beachside community of Jacksonville Beach, Florida. 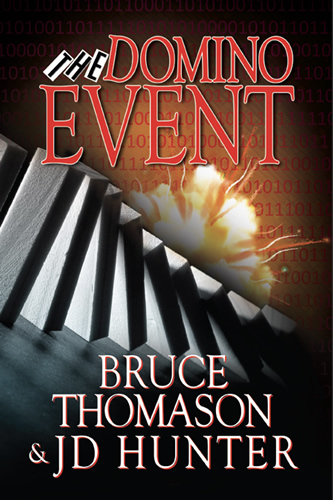 The Domino Event, the fourth novel in the Detective Clay Randall Series, unfolds with a computer fraud scheme that quickly escalates into multiple murders and explosive destruction. 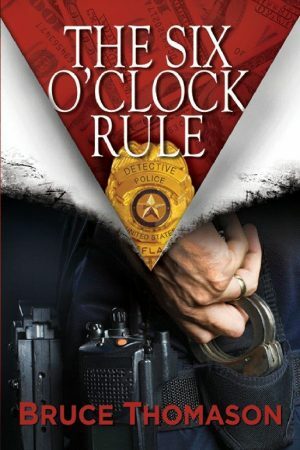 As the clues begin to point toward a powerful Russian crime boss, any misstep by the team could place them in mortal danger. 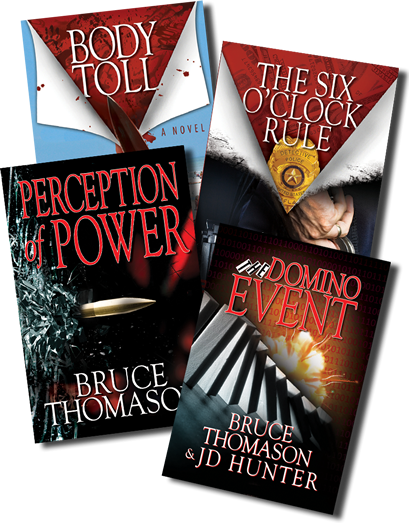 Utilizing authentic investigative techniques, The Domino Event weaves a tale packed with surprises that will keep the reader turning pages to the final confrontation. 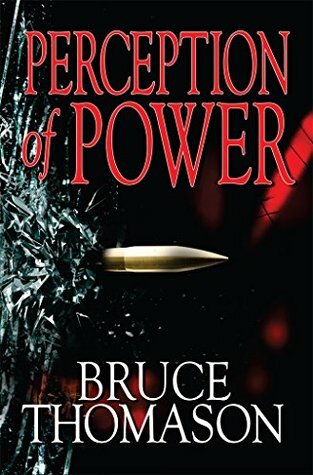 PerceptionofPower best yet! Really enjoyed the story and characters – Can’t wait for the next one! Get periodic news about the authors, their novels, and BATJAK Publishing delivered to your inbox.